The 58,000 sq. ft Pryme Group Centre of Excellence has been supported by both public and private sector organisations, including UK Land Estates, North Tyneside Council and the North East Local Enterprise Partnership (LEP). The business expects to more than double its current workforce in North Tyneside from 70 to 150 in the next five years. It is actively recruiting for new personnel, including CNC operators, by the end of the year. Angus Gray, CEO of Pryme Group, said: “We are extremely grateful that Norma took time out of her busy schedule of looking after the interests of the north-east business community to visit Pryme Group and find out more about us as a company. 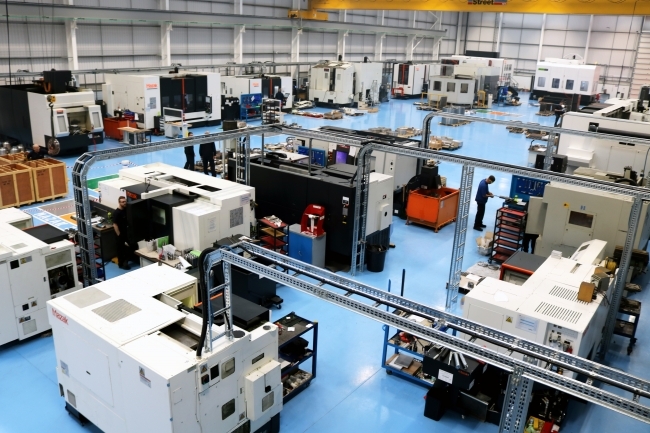 Pryme Group, which employs 260 people in total, has invested £4.2million to date in equipment and CNC machinery with new technology and increased efficiencies expected to result in a boost to revenue and improved on-time delivery. Additional grant funding of £1.35million was provided by the North East LEP, through the UK Government’s Local Growth Deal; allowing UK Land Estates to build the unit in North Shields speculatively at a cost of £4.5million. 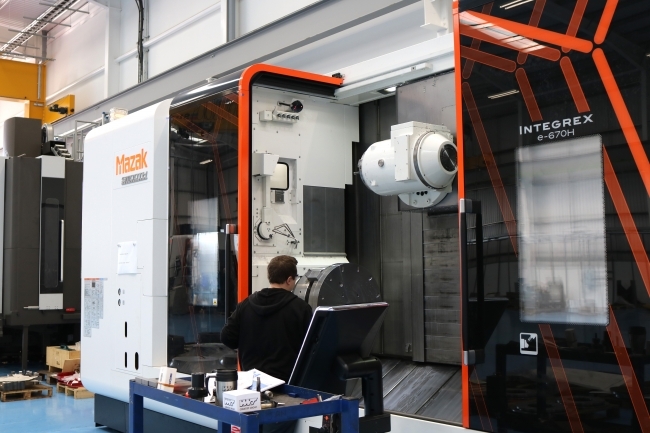 The Centre of Excellence has been formed following the amalgamation of three separate companies – MKW Total Engineering, Stargate Precision Engineering and TME Hydraulics – and will house best-in-class machinery alongside multiple complementary services to allow Pryme Group’s customer base to bring innovative products to market. 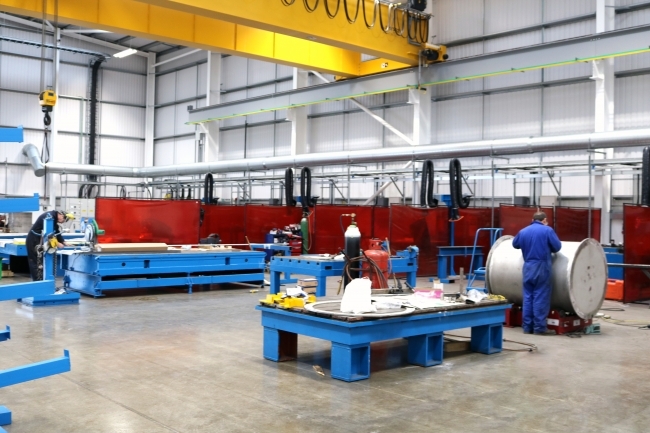 Pryme Group recently signed new contracts with energy sector clients, totalling more than £3.5million, for fabrication and machining services with all work to be carried out at the new facility. Additionally, master service agreements have been agreed with two oil and gas businesses and a defence contractor.